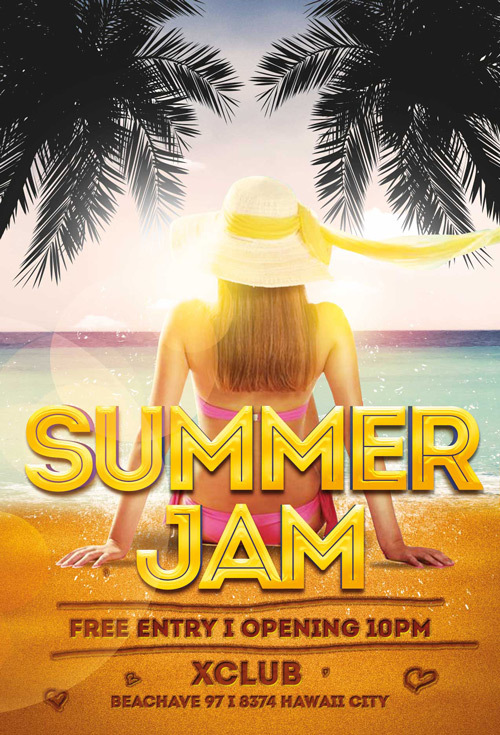 The Summer Jam Flyer Template was designed to promote your next party and club event. 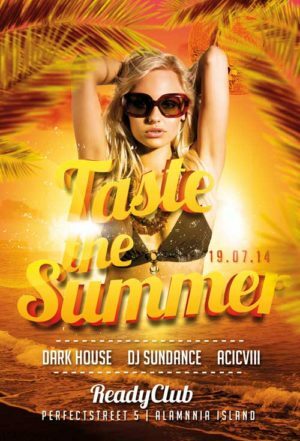 Promote your next beach, bar, pool and summer party and club event properly! 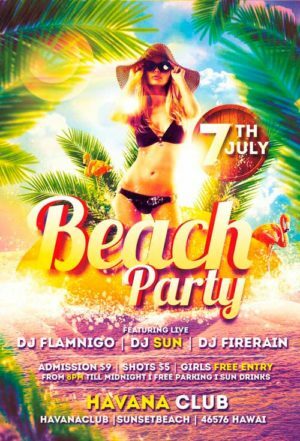 Get your hands on this lovely beach party event flyer design, furthermore you get a printable and easy to edit psd file. The freebie includes a 300dpi print ready PSD file in CMYK colors. You easily can edit all elements of this design. 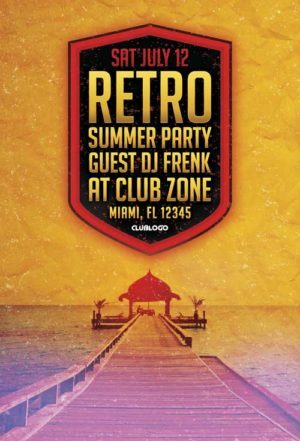 Quick change the text and content of the flyer design on your own!